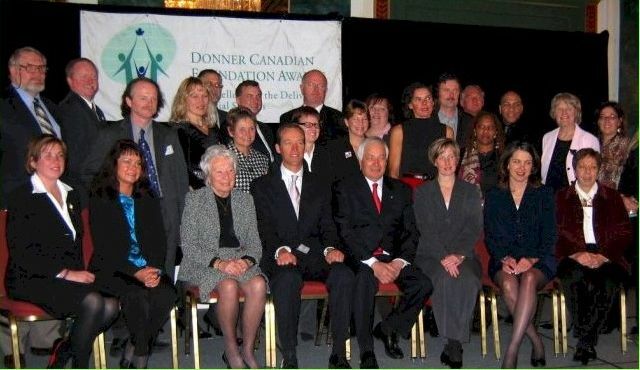 In 2006, The Children's Garden won the cross-Canada award called the "2005 Donner Canadian Foundation Award for Excellence in the Delivery of Child Care Services". This was a HUGE accomplishment! 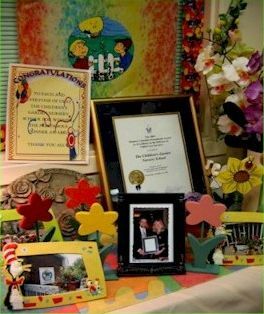 Congratulations to the families and staff who helped make this possible!